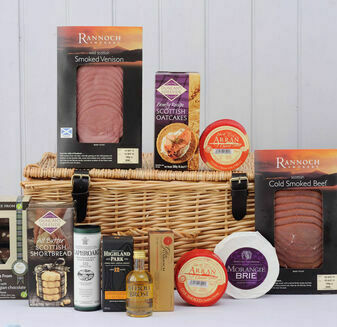 The smooth rich flavour of Venison is a true delicacy. 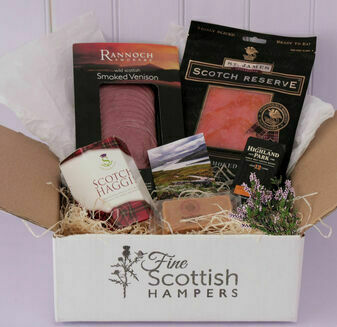 Caught locally in the heart of the Highlands, our selection of Wild Venison Hampers are cured with the traditional methods of Scotland's finest smokehouses. 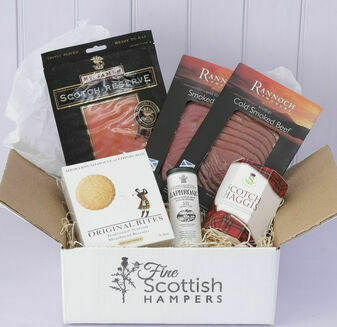 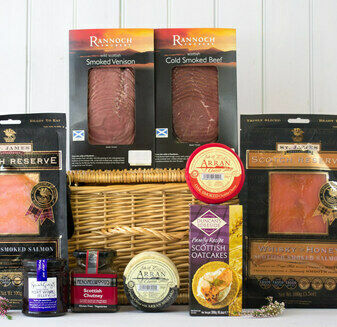 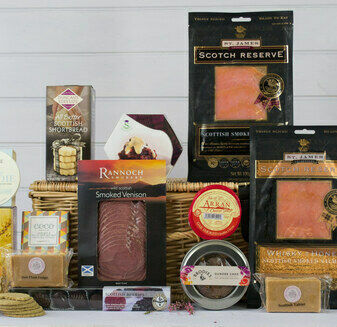 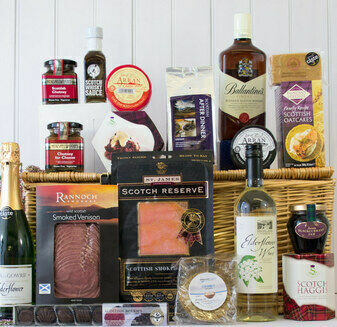 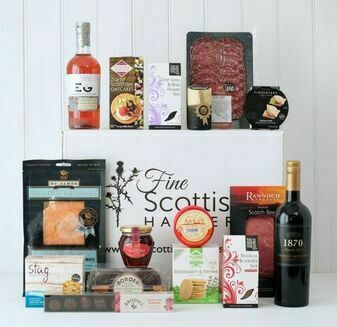 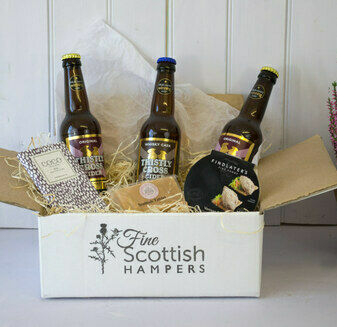 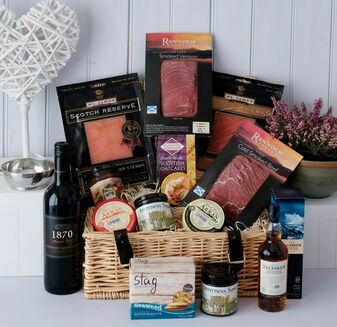 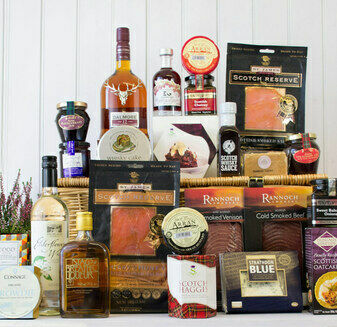 A gourmet treat unlike any other in the world; sent to wherever you like in a carefully packed hamper along with a variety of other fine Caledonian food & drink. 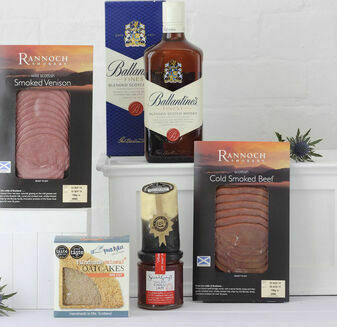 Our game of choice comes from artisan smokehouse Rannoch; a dedicated, award winning meat and game smoker selling only the finest dry cured and sliced prime haunches of succulent venison. 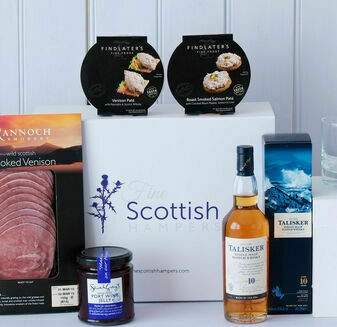 Cooked with passionate care and attention to flavour, the contents of our Wild Venison Hampers work ideally well on an oatcake canapé or in a hearty Scottish sandwich.